Cold rolled carbon steel sheet SPCC series is made by common carbon steel by further cold rolled manufacturing. With good bending, corrosion resistance, environment friendly and cost-effective advantages, It is widely used in automotive, home appliances, construction,etc fields. Meanwhile, welded steel pipe and tube products are produced by these carbon steel sheets , since it is excellent welding characteristics. SPCC regular size is 0.2-1.4thickness and minimum 0.1mm thickness from few of China state-owned steel groups. Inner diameter can be optional by 508/610mm. Single coil weight is a range of 2-8MT. 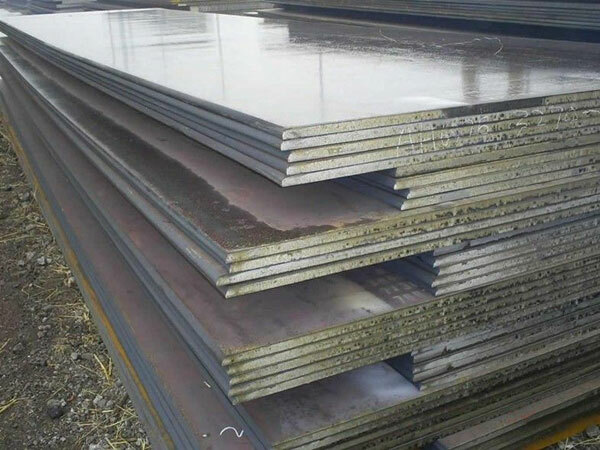 SPCC carbon steel sheet for commercial quality DX51D+Z is one of the most popular grade of cold rolded Galvanized Steel Sheet. Zinc coated range is 40-275g/m2. Minimum quantity of order is 5MT based on FOB and CIF price terms.